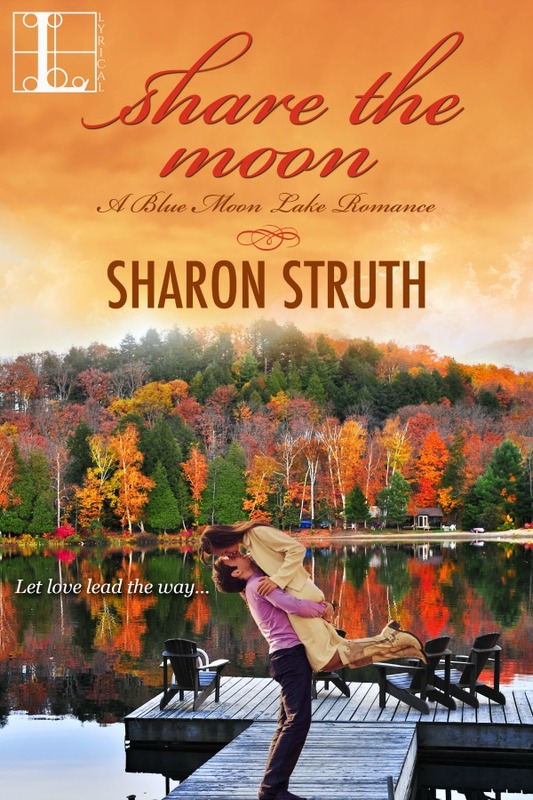 “Heart-tugging small town romance with real emotion. An unexpected burn raced up her cheeks. “No. I like Northbridge. Oh, and I’m not married,” he said matter-of-factly. His gaze arm-twisted her for a response. I do like the inherent conflict outlined with the tease of HEA to come! Thanks for hosting Share the Moon!